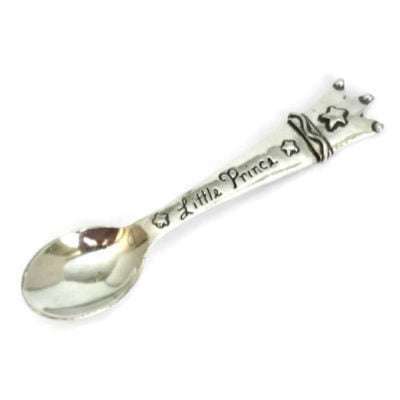 The Little Prince Baby Spoon makes a perfect gift for a newborn. 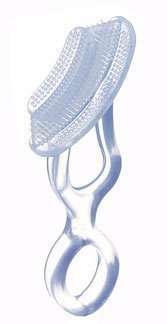 Made from lead free pewter by Basic Spirit gifts in Nova Scotia Canada. 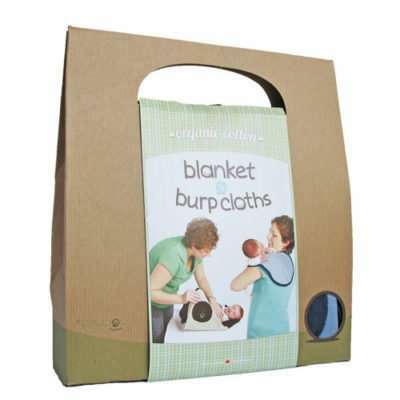 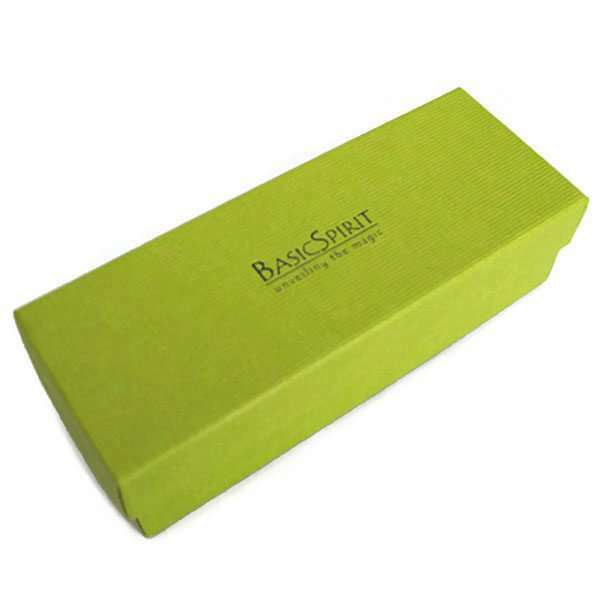 Package in a green cardboard gift box. 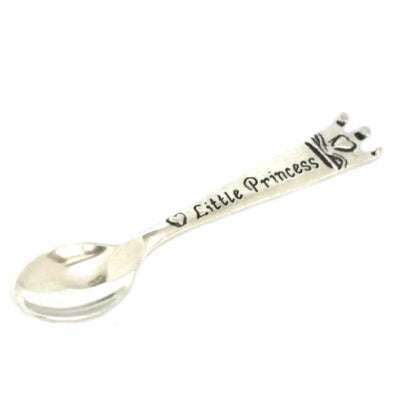 Note: Gift Spoon Keepsake – NOT recommended for feeding.